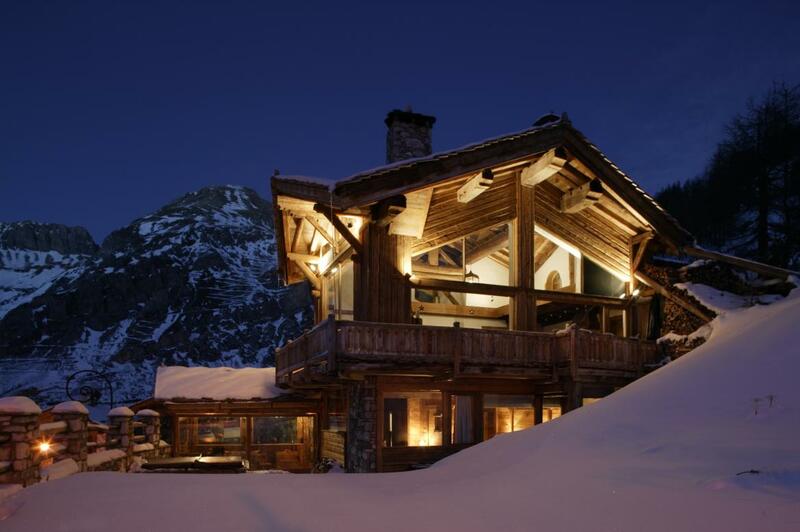 *This property will be priced and charged in Euros. 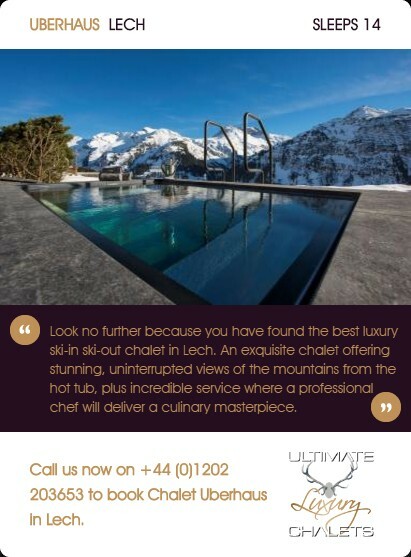 On entrance into this beautiful property you are drawn into an exquisite winter retreat on which the emphasis is on luxurious comfort and sumptuous homeliness. 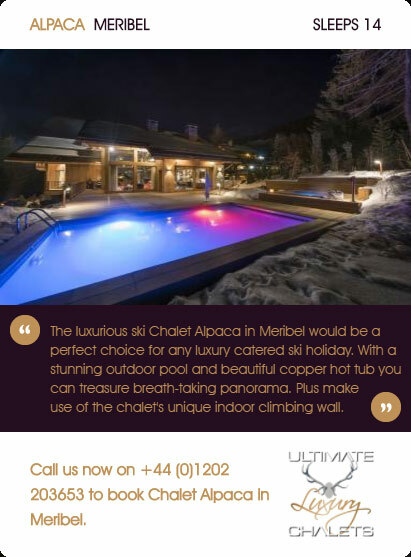 Travertino marble steps take you up from the ski fitting room to the main entrance hall of the chalet, elegantly finished with warm Italian tiles and reclaimed wood over 200 years old. 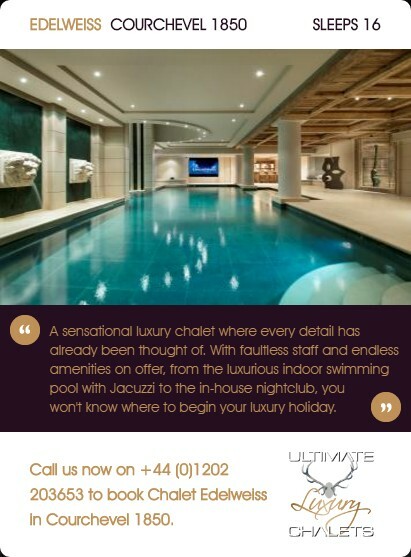 The private terrace and hot tub are accessed from the main entrance hall, as well as from all three bedrooms on this floor. 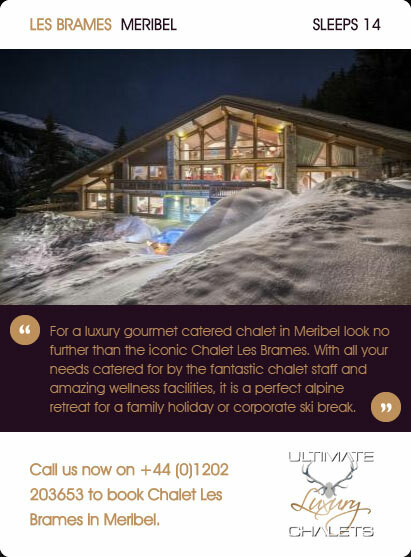 An ideal place to relax and enjoy a glass of champagne after a day on the slopes of the Espace Killy before a tantalising five course dinner is served by your very own gourmet chef. 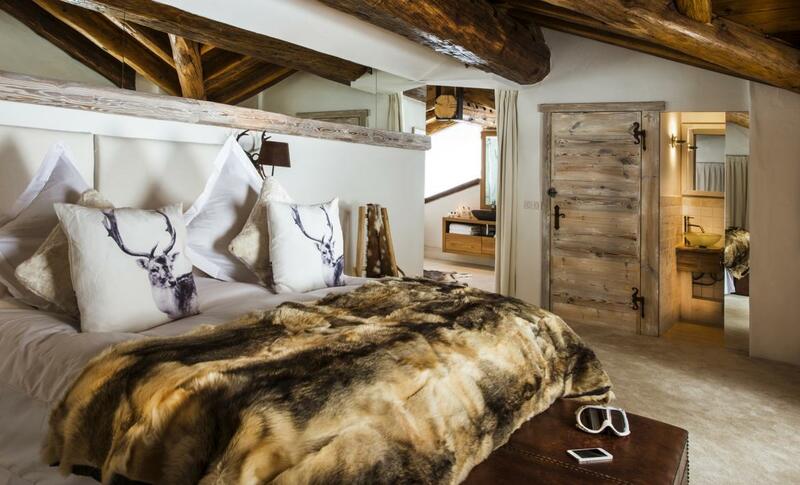 Each bedroom has an ensuite bath / shower room, and twin or king double beds. 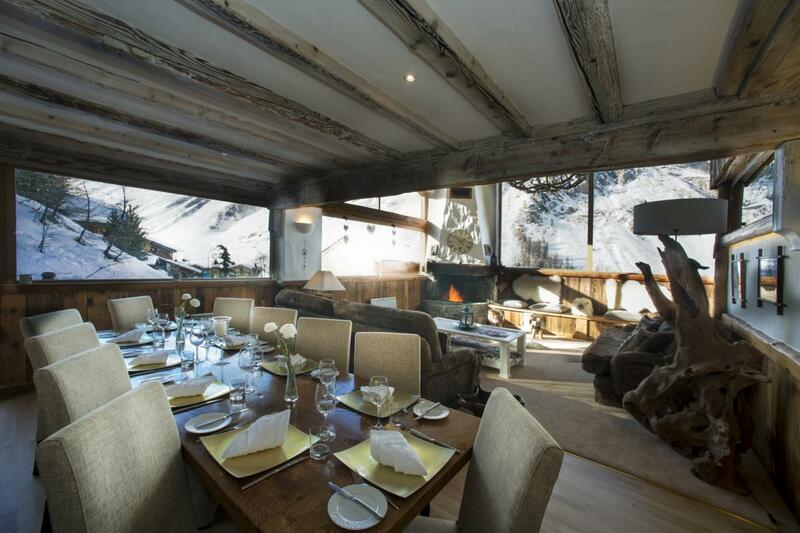 The warmth of the wood is pervasive throughout each room, and the large south / south west facing windows bathe each room in crystal clear sunlight. 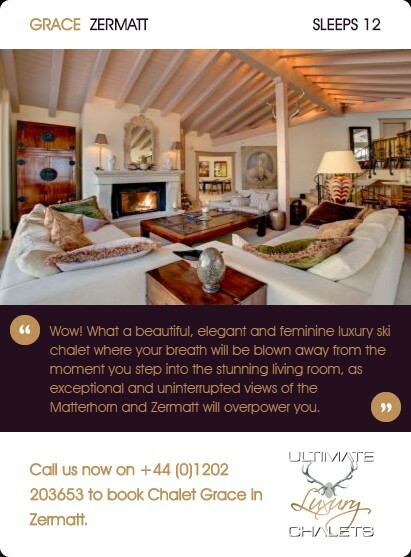 The second floor is dominated by a huge, open plan living area, its grandeur encapsulated by the high vaulted ceiling and large beams. 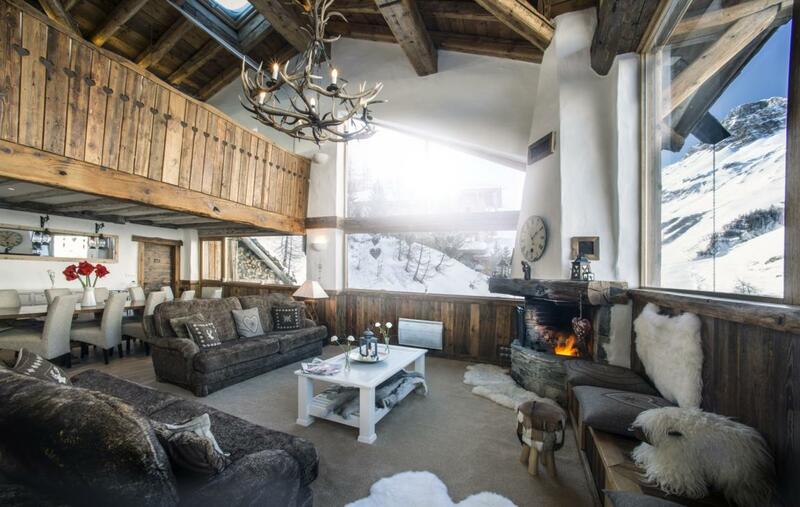 Yet for all its size it loses nothing of the warmth and homeliness created by deep sofas, a roaring fire and soft textured furnishings. 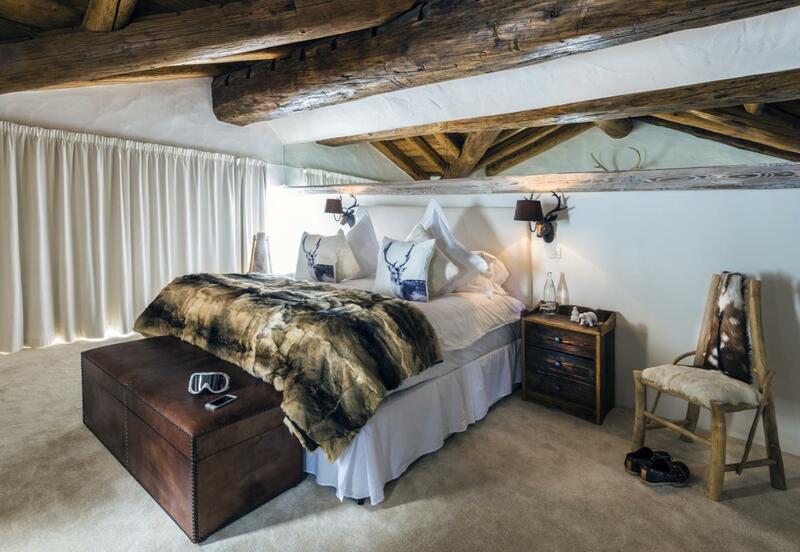 To the right of this fabulous room is the fourth double bedroom and ensuite shower room. 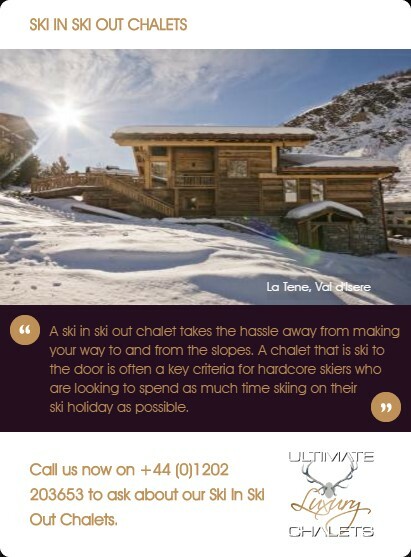 A 5th master bedroom has been added on the top floor of the chalet overlooking the living and dining area, complete with en-suite bathroom. 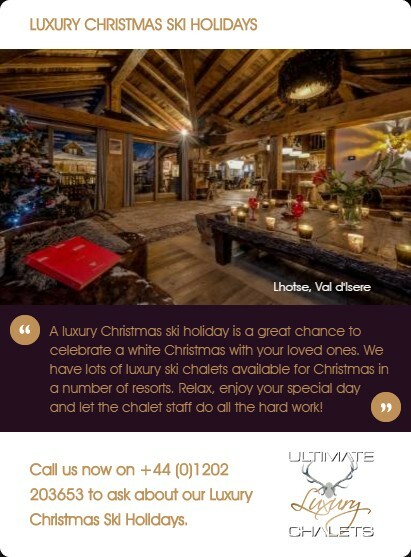 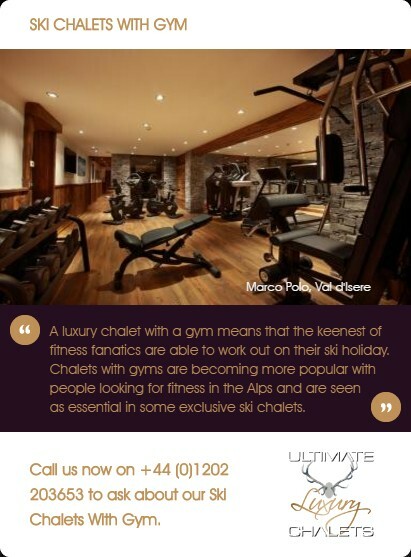 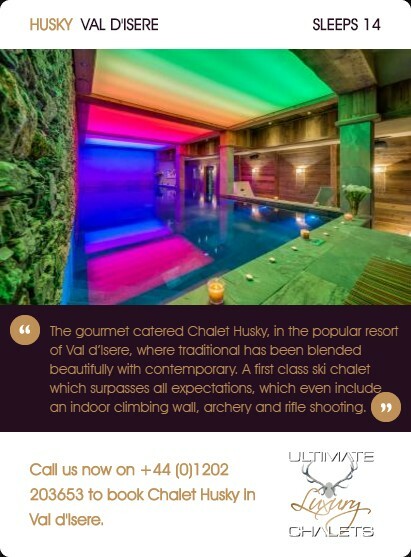 With extraordinary views down the valley and over Val d’Isere, breath-taking surroundings and an understated elegance throughout the chalet you would be hard pushed to find a more luxurious Alpine chalet. 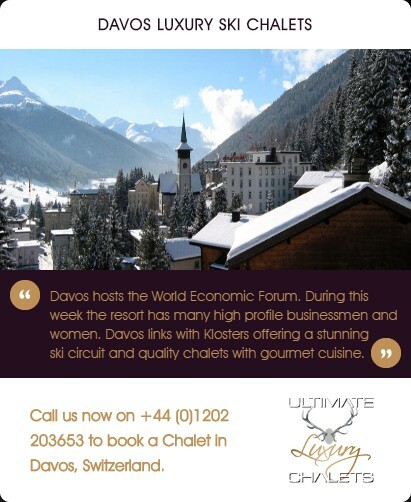 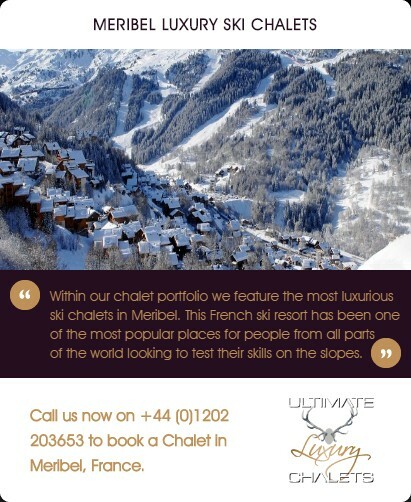 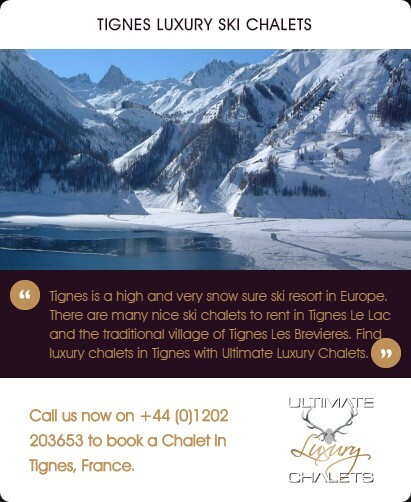 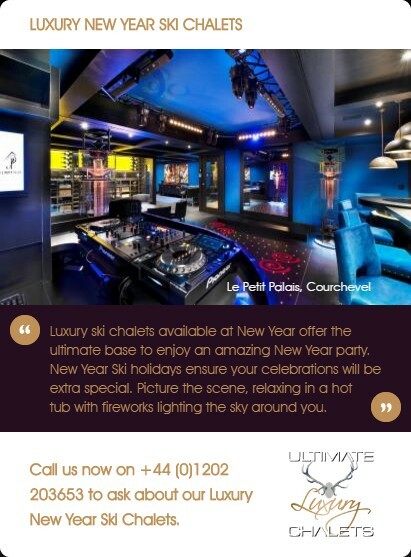 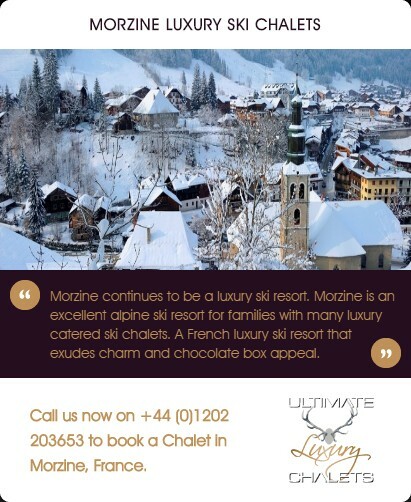 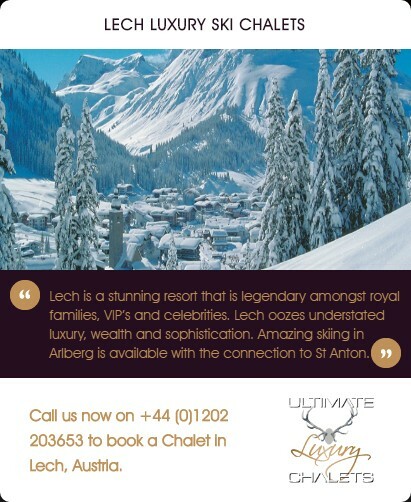 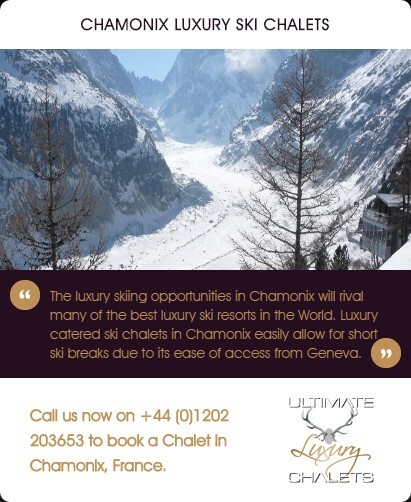 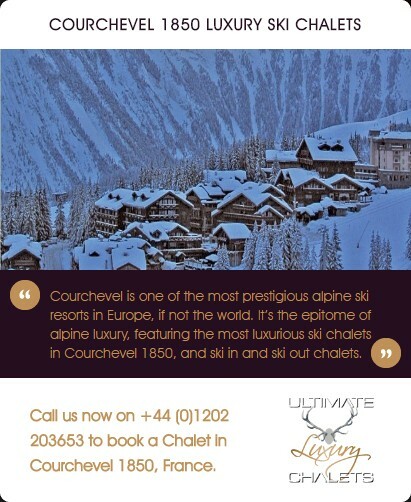 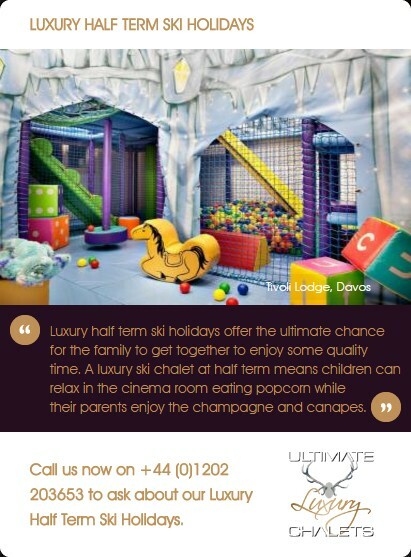 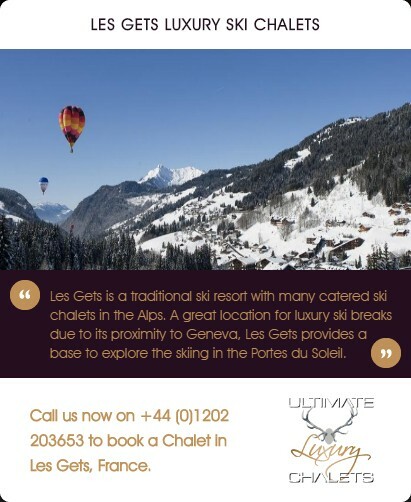 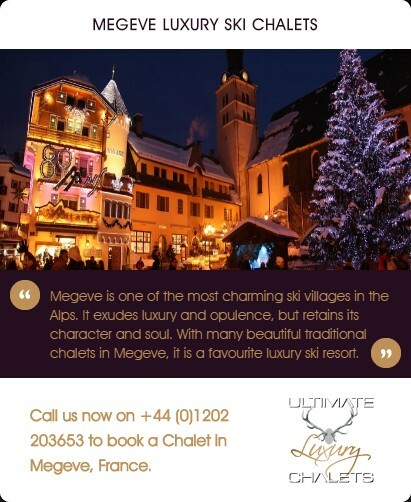 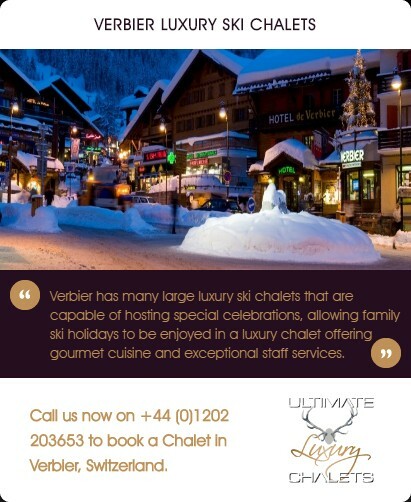 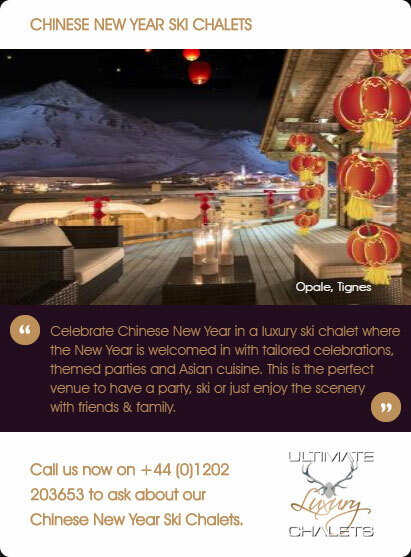 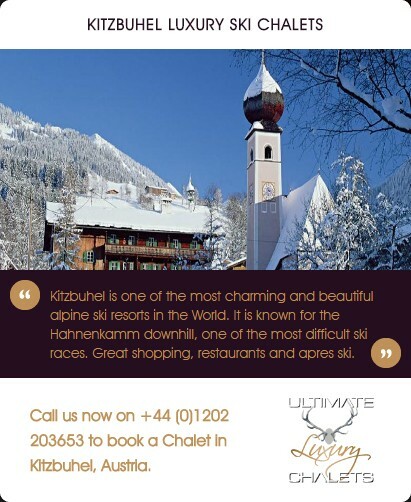 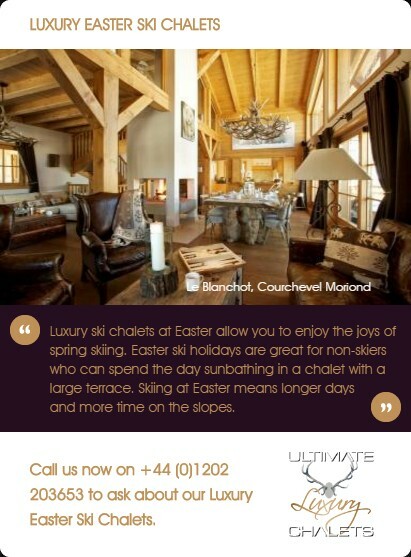 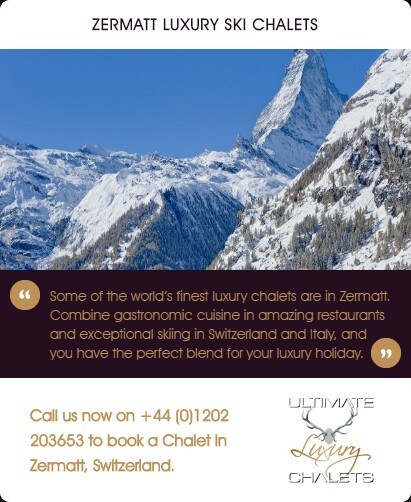 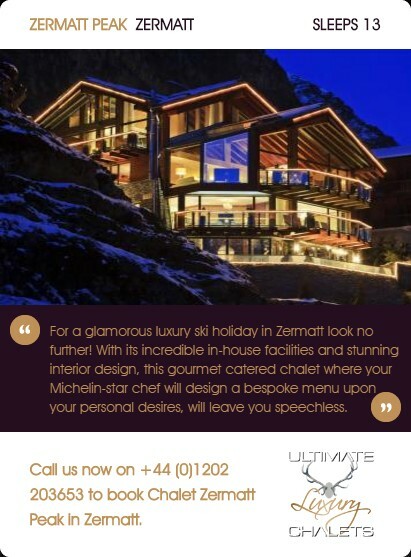 Prices are for exclusive use of the chalet to include full gourmet catering, open bar and in resort chauffeur service. 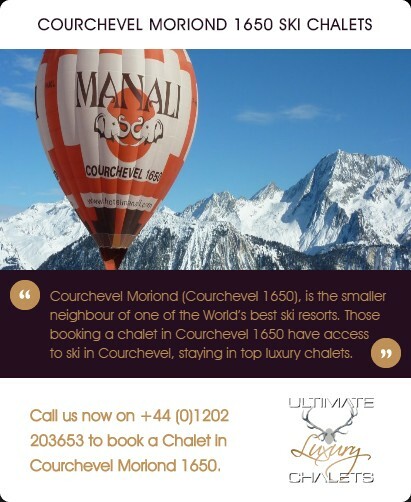 No travel included. 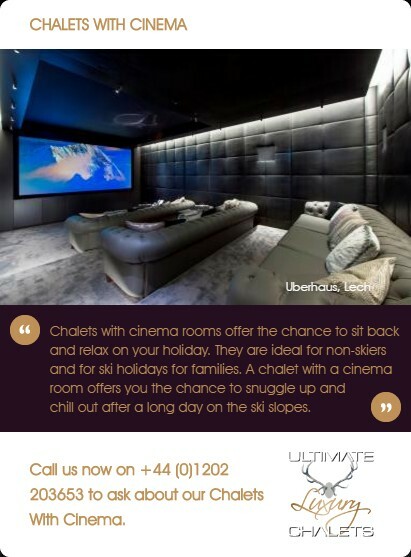 A fantastic king size double or twin room with plasma screen TV and satellite channels. 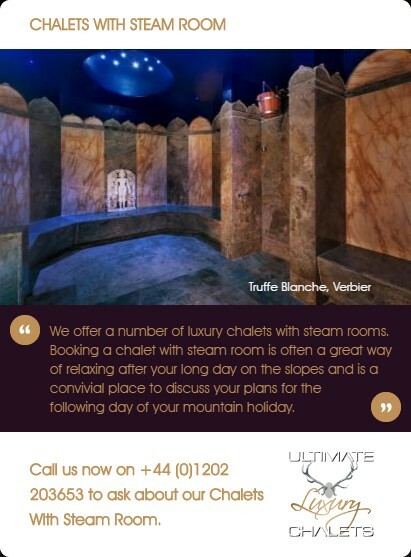 En-suite shower room with walk-in jet shower/steam room and finished with fine quality Italian marble. 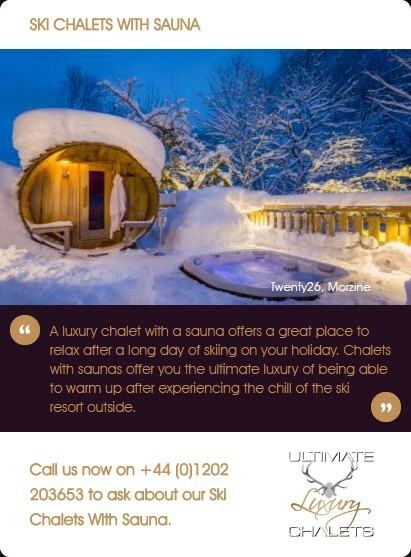 Ample built in storage space and direct access onto the outdoor terrace and hot tub. 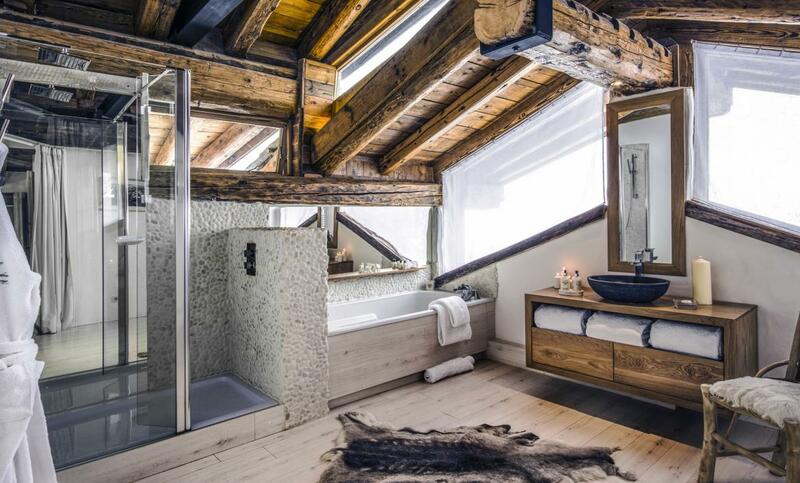 A great king size double or twin, en-suite shower room with walk-in jet shower/steam room and finished with fine quality Italian marble. 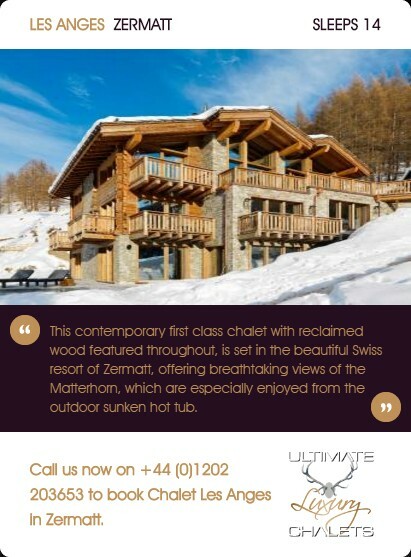 Built-in wardrobe and direct access to the outside terrace and hot tub. 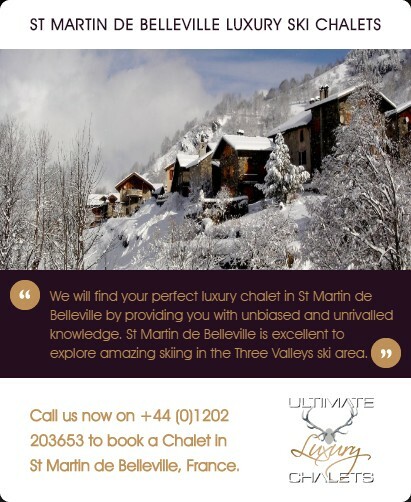 Lovely king size double or twin room, fantastic en-suite bathroom with bath and shower accessed by a few steps. 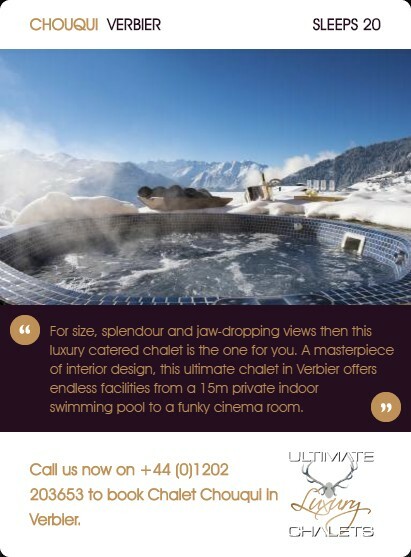 Private dressing room and direct access to the outdoor terrace and hot tub. 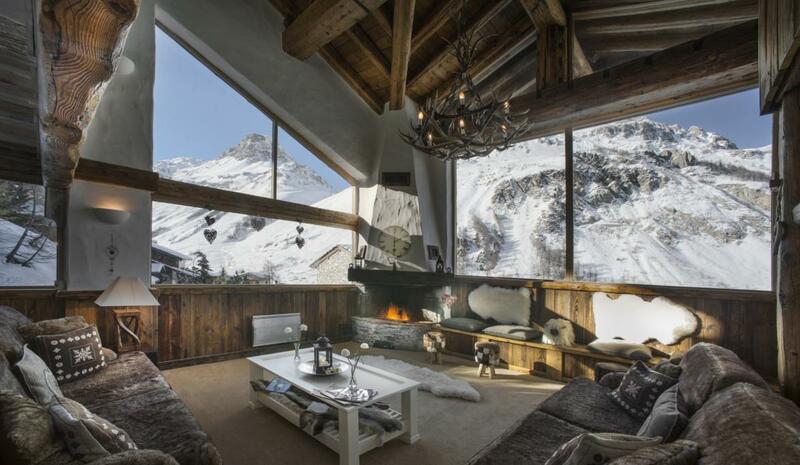 Superb double bedroom with fantastic views over Val d’Isere. 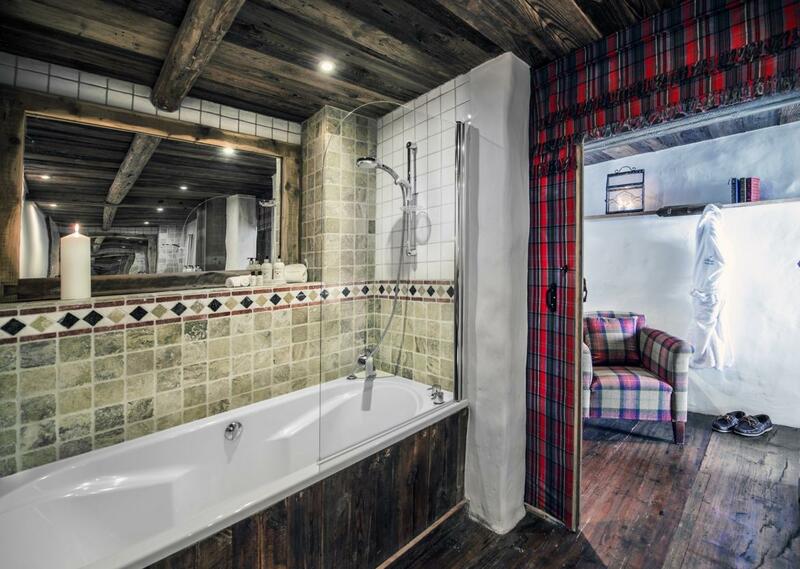 En-suite shower room, built-in wardrobe and plasma screen and satellite TV. 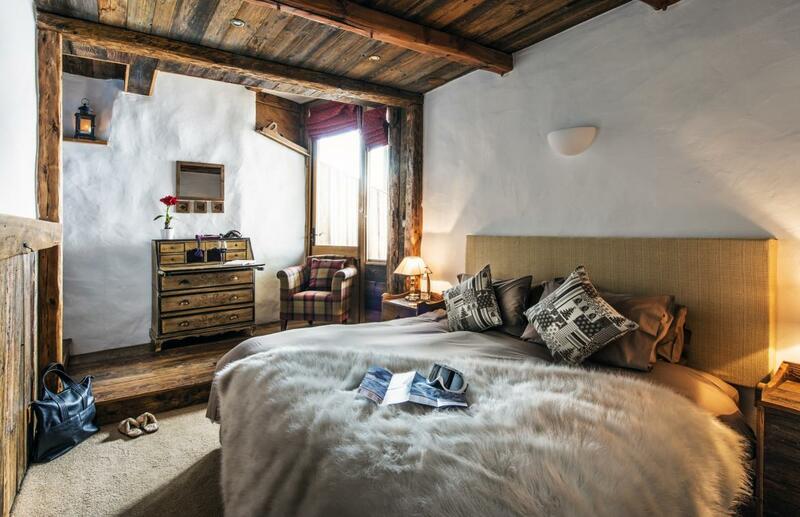 A fantastic, spacious bedroom reached by its own private staircase, perfect as a master en suite king-size bedroom with bath and shower. 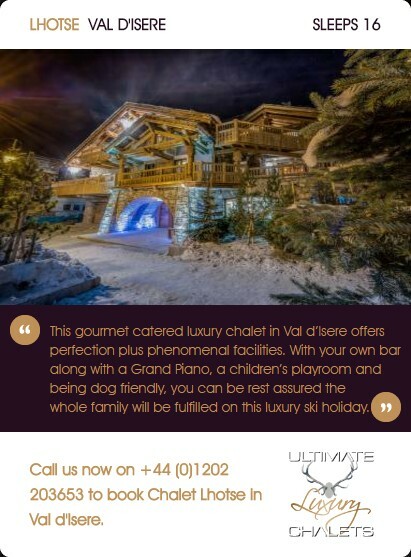 Situated in the exclusive La Gittaz area of Val d'Isere, with access to the piste just 50m away leading down to Bellevarde/Solaise. 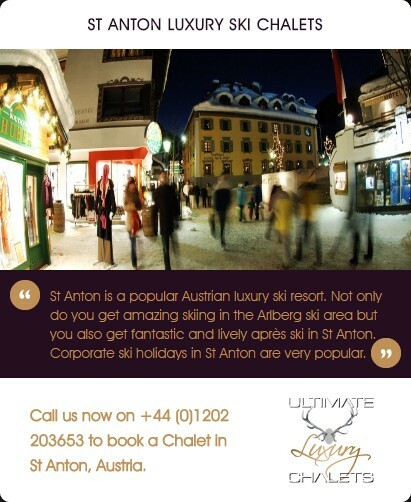 Only a 10 minute walk or 2 minute chauffeured drive to the village centre. 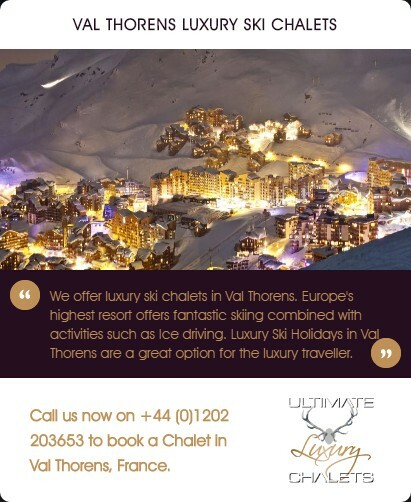 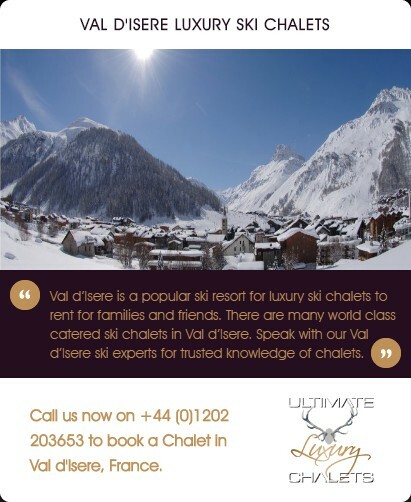 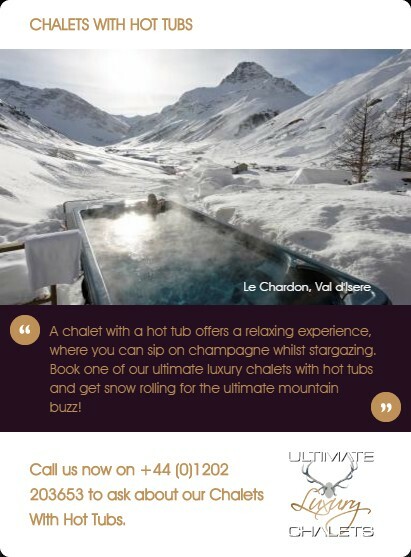 Prices exclude flights and transfers to Val d’Isere. 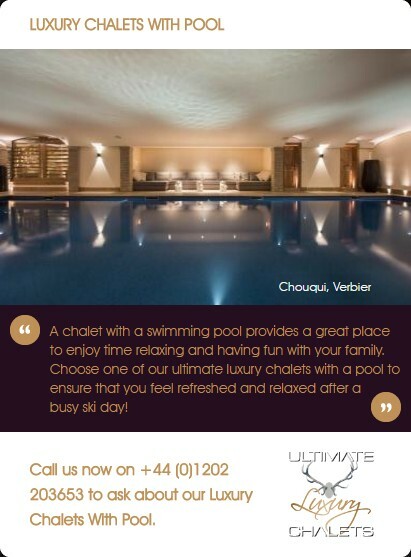 Transfers can be organised on request. 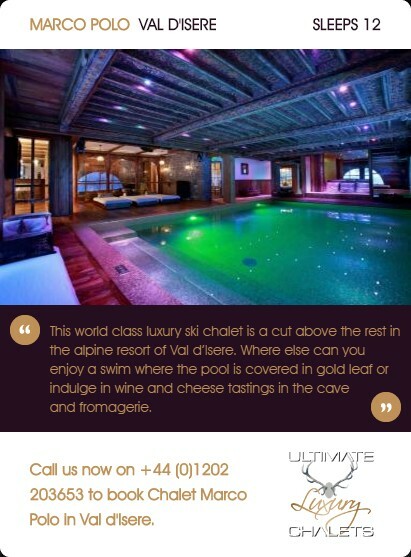 It had quite simply been too long since my last visit to the luxury ski resort of Val dIsere. 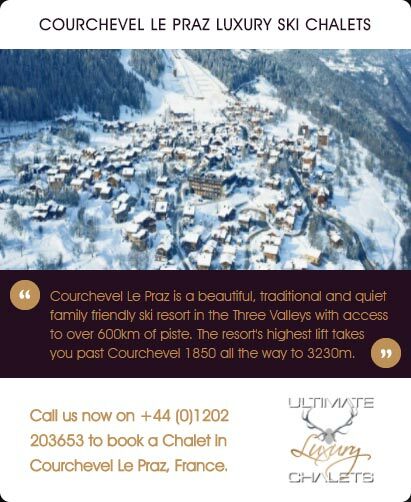 When the invitecame for me to head back to the resort where I learnt to ski 15 years ago for an end of season wind down, how could I possibly resist?